Feel something is off with your trees? Trees add beauty and character to your property. If a tree has been around for several years already, it’s hard to see it removed or cut down. However, sick or dying trees are not only unsightly, they can also pose safety hazards. Falling branches or leaves can damage structures and your yard. They can also be dangerous to your loved ones. To prevent this from happening, it’s important to conduct a regular inspection of your trees. The sooner you notice tree problems, the sooner you can take necessary action as well. Tree issues may still be resolved, your tree may still be saved, and you no longer have to say goodbye to your treasured trees. The challenge, though, is finding out what’s wrong with your trees. This is best done by a certified arborist in your area as some problems may not be obvious. 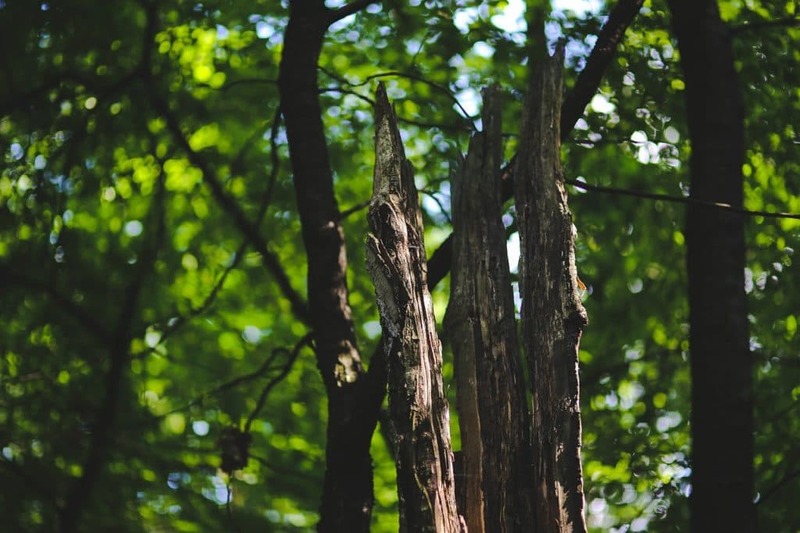 But before you call in a professional to diagnose your trees, here are signs of a sick or dying tree that you can look out for. 1. Inspect leaves. If you notice your tree suddenly losing its leaves, this can be a sign of sickness. Look at the leaves closely too. See if they are discolored or deformed, or if there are spots or holes. 2. Examine roots. When examining your trees, be sure to include their roots. Mushrooms growing at the base of a tree is a sign that a tree could be in trouble. See if the roots also tend to be waterlogged. 3. Monitor branches. There are various reasons why branches may snap off. Heavy winds or storms can be one, but another reason is that the tree could be dying. If your tree branches are leafless and are falling, call in a professional tree service provider. Check as well how your tree branches look like. If they seem to hang too low than usual, this can be a sign of a tree issue. 4. Scrutinize tree trunk. Another indication that a tree is sick is decayed trunk areas. See if there is any swelling or holes in the tree trunk. Watch out as well for cavities. Rotten spaces or softness can also mean that the wood is decaying. 5. Check barks. A brittle bark is indicative of sickness. Look out as well for bald spots as this can also mean that your tree is not in good condition. Pay attention to large cracks. They should not be ignored as this can be a sign that the tree needs to be removed immediately. There is no single right way to determine the condition of your trees. It takes tree care professionals to provide a complete and accurate diagnosis of a tree’s health status. There are simple ways, though, to check if your tree needs special care or treatment. First is the visual test. We’ve listed earlier signs you can watch out for. Note that if you see large cracks or notice that your tree is bending lower than the usual, this can be an indication that it may fall down anytime. Call for emergency tree service right away. Another test you can try is the twig test. Grab a small branch from your trees and break it off. If it snaps easily and the inside looks brown and dry, then that could be a sign that the tree is dying. On the other hand, if you notice resistance as you break the branch and see its inside is still green, then can indicate that your tree is still alive. If a tree is sick, it may still be revived. To ensure that proper care and treatment is given to your trees, it’s best to leave the job to professionals. On the other hand, if a tree is already dead, it needs to be removed immediately to protect you, your loved ones, and everyone around you. Never take the job into your own hands as this can compromise your safety and also cause damages to your landscape. If you are in Metro Atlanta and in need of professional tree services, call us at (678) 562-1068 to get your free quote. Have your trees examined by a certified arborist at competitive prices year round.